With many Parisians vacationing in August, the city takes on a relaxed feel. 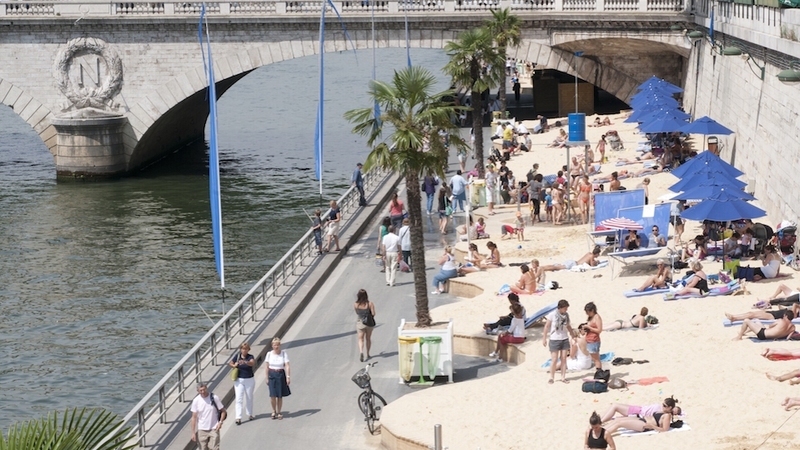 Bask in the sun at the Paris Plages beach along the Seine or pack a picnic and head to an evening outdoor movie. August is a relaxed month in Paris when many Parisians escape city life for a holiday at the beach or in the mountains. To enjoy the warm summer weather in Paris, head to the Paris Plages beaches along the Seine or pack a picnic and catch a film or concert outdoors. The Fête de’ Assomption brings pilgrims and the faithful from around the world to celebrate the Assumption of the Virgin Mary at the Cathedral of Notre Dame. The two part religious festival includes an evening river procession along the Seine around the islands of Paris on the evening of August 14. 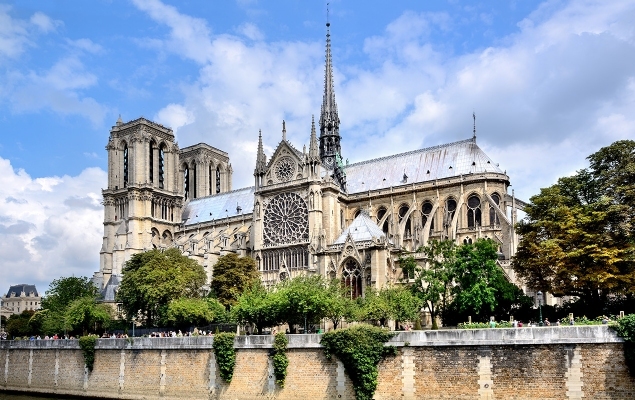 On the following day, after a special mass, a grand procession takes place on foot through the Ile de la Cité – a moving and memorable experience in Paris! Read our article 6 Churches in Paris Which Aren’t Notre Dame and celebrate the Assumption away from the crowds. 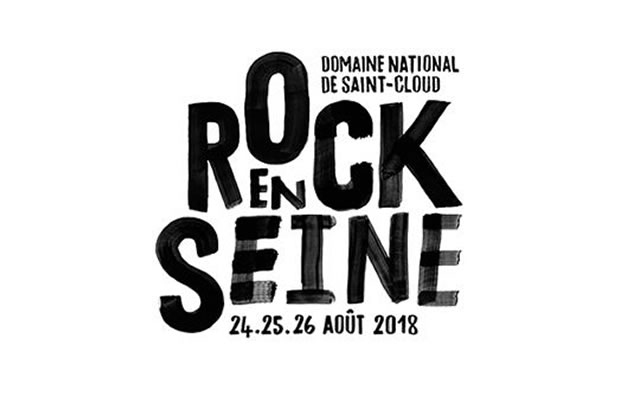 Enjoy some of the world's biggest bands at the annual Festival Rock en Seine which takes place in the Domaine national de Saint-Cloud, just outside Paris. Not just for teenagers, this festival attracts local families and visitors from near and far and is also as famous for hosting the lesser known groups who will be the stars of tomorrow. The final weeks of the sales—called Les Soldes in French—are one of the best parts of visiting Paris during the summer time. Pack a pair of comfortable walking shoes and get ready for a fabulous bargain hunt! 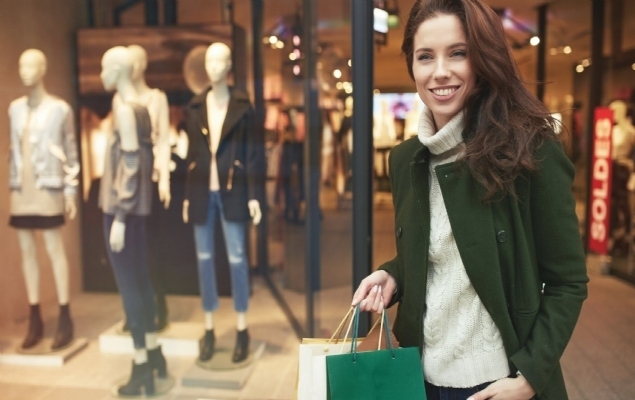 Take advantage of our Paris Shopping Guide to get you in good stead to grab the final bargains! More information here. 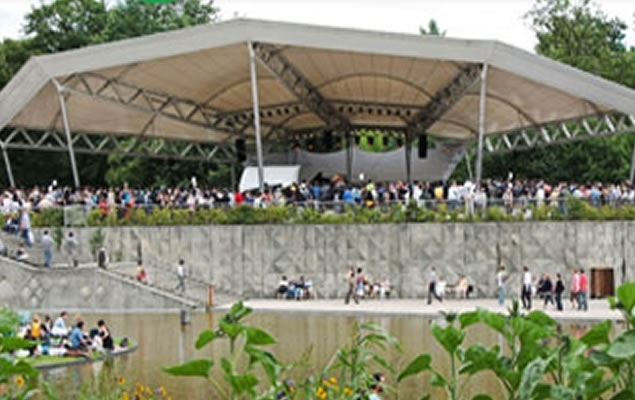 Spend a beautiful summer evening in Paris outdoors at the open-air cinema at the Parc de la Villette in the 19th arrondissement. 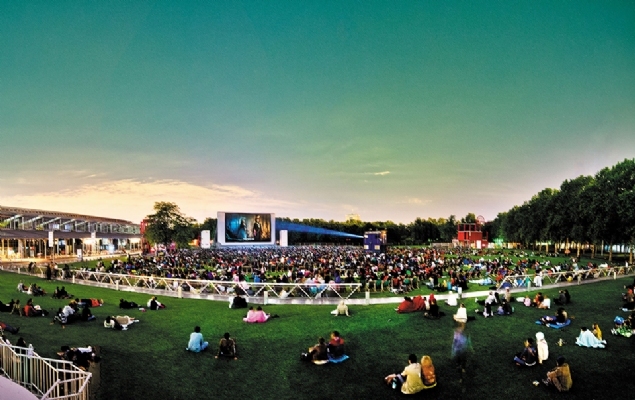 Each summer, the “Cinéma en plein air” festival presents movies from around the world in the pretty park setting. Many films are in English and the selection runs from blockbusters to art films. Pack a picnic and enjoy an evening in the park. Bon film! Museums and monuments stay open all throughout the summer months. Take a moment to cool down indoors and explore some of the World’s most famous artworks. 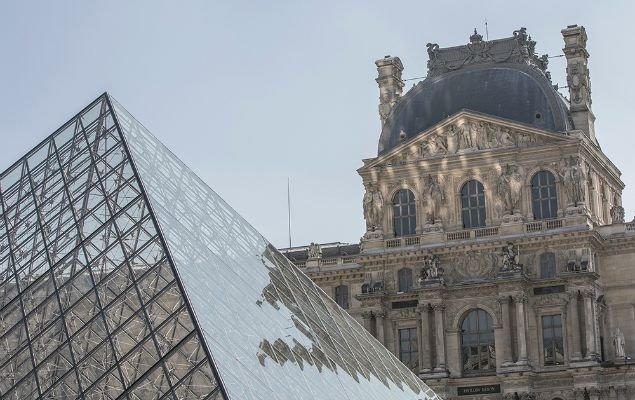 Our top tip would be to visit the Louvre in all its intimacy in an After-Hours Louvre Guided Visit, For other ideas on cultural visits, take a look at our Museums, Monuments and Landmarks Information Pages here.